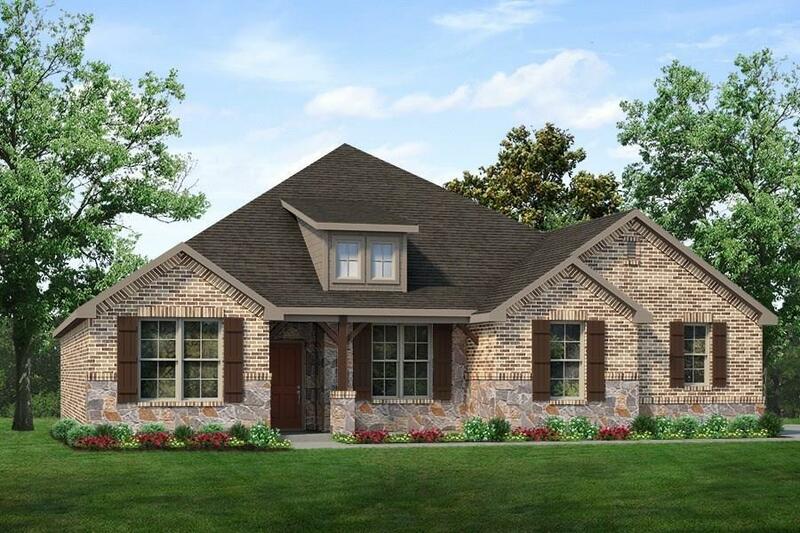 The San Bernard is a great open floor plan for entertaining! The kitchen and breakfast room overlook the family room at the back of the house. The master bedroom suite includes a master bath with a garden tub, storage closet, and private commode. There is also his and her vanities and separate tub and shower. 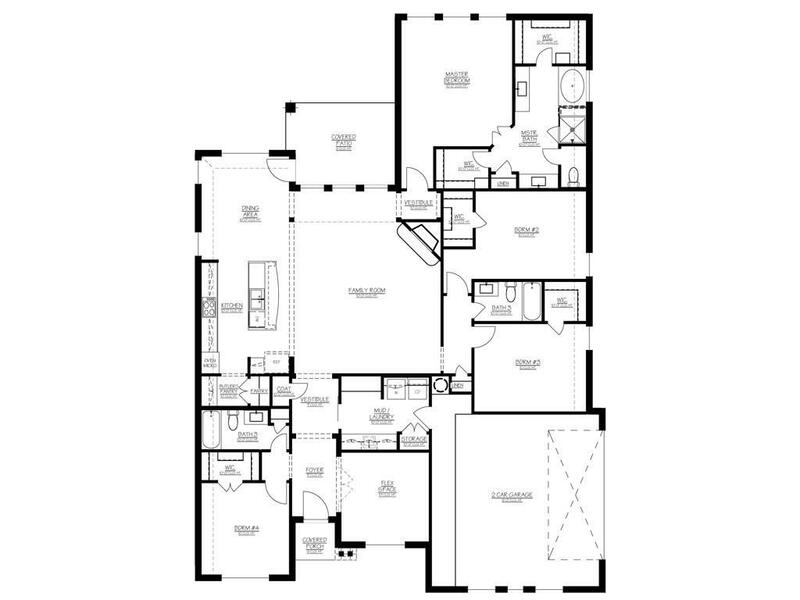 Two of the additional bedrooms are conveniently located next to each other with a bathroom across the hall. Separate from those is a 4th bedroom with a 3rd full bath! Take action and come view this stunning home! Offered by Clinton Shipley of Ntex Realty, Lp.